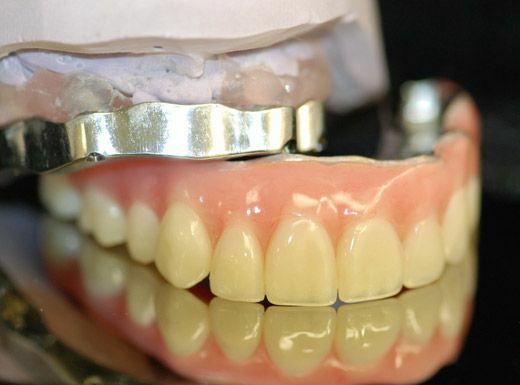 Peebles Premier Ceramics believes in offering the latest in ceramic technology as well as conventional materials to fabricate our Crown and Bridge Restorations. Peebles Prosthetics, Inc. can assist you with the best option available for the most comforatble fit and function. 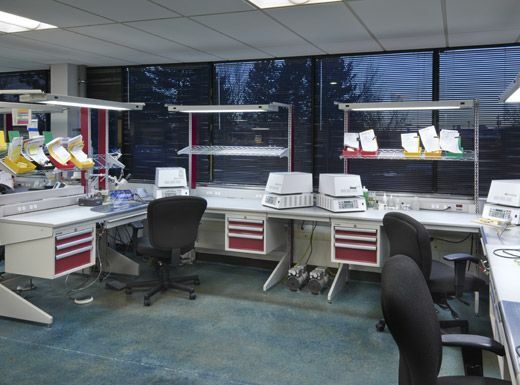 As a Full Service Dental Lab we offer many options. 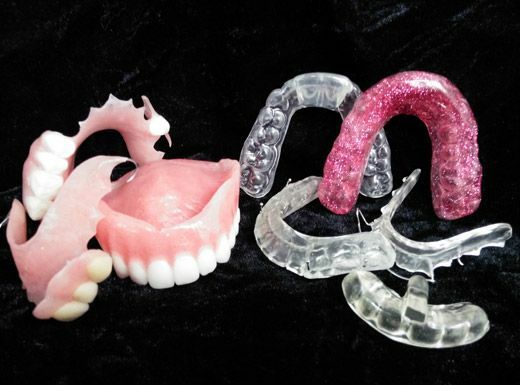 Peebles Prosthetics has a skilled team of implant specialists that work closely with you to plan the ideal implant treatment in the best interest of the patient. Accepted file types: jpg, gif, png, pdf, gif, tiff, doc, docx, txt. 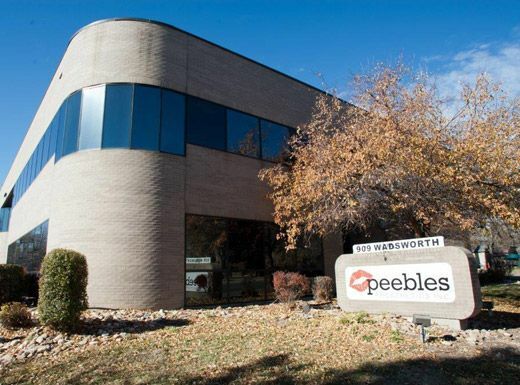 Peebles Prosthetics, Inc. was founded in 1984 as a removables lab, relying on word-of-mouth referrals. Doctors throughout Denver quickly learned of the quality craftsmanship and our reputation grew quickly as the source for high quality and dedicated customer service. In 2002, Peebles Prosthetics expanded to a full-service laboratory with increased product offerings. We stayed true to the principles that had taken us this far - dedicated services and a commitment to building relationships with doctors. We believe in offering the latest in ceramic technology as well as conventional materials. The Peebles Center for Higher Education, a state of the art educational facility.